At Elite Door Systems, our focus is ensuring your door system needs are met; providing safe & quality repairs, installation and hardware at very competitive pricing. No Up-Selling Ever! Just honest Garage Door & Storefront Door Services. Need an Estimate? Ours Are FREE! We offer free estimates for all garage door repair and new garage door installations. Our estimates include a safety test and 20 point inspection. Contact us to learn more. A new door will add instant curb appeal! 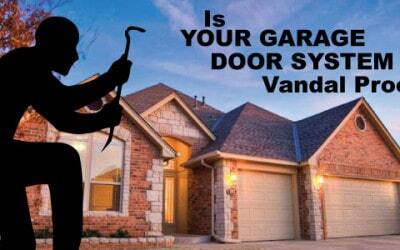 Your garage door is often the first thing someone sees when they visit your home. With so many styles to choose from, why settle for the norm? Add windows for enhanced light, decorative hardware for aesthetics and texture for a little pop. 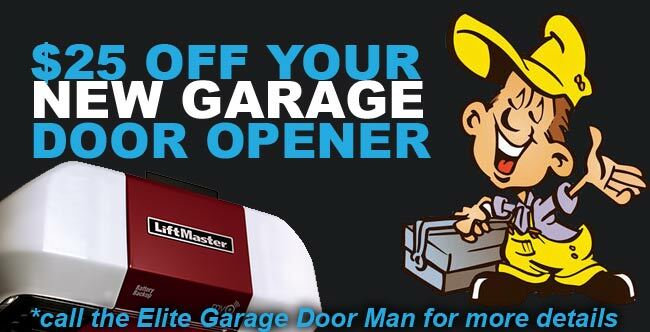 Elite Door Systems has everything you need to create the perfect Garage Door System. The biggest garage door issue is usually repairing or replacing your garage door springs. Torsion springs are very dangerous to handle. Only allow a licensed professional to handle your door springs. 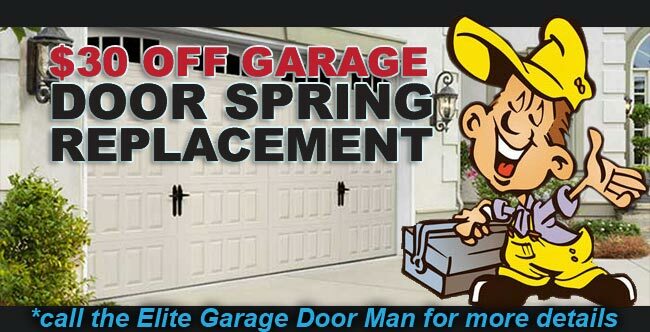 We repair thousands of springs on our customers garage doors annually. It’s that common! Call us if you suspect a spring is damaged or on the fritz! We’ll diagnose and resolve your issue quickly and safely. 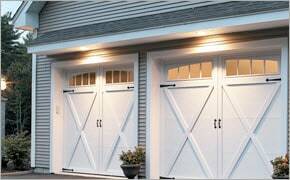 We specialize in all things garage door for your home. EDS repairs and installs all major door brands, such as Clopay, Amarr, Wayne Dalton, LiftMaster and much more. Need a garage door part? 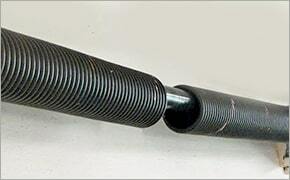 Are your garage door springs failing? We can help! 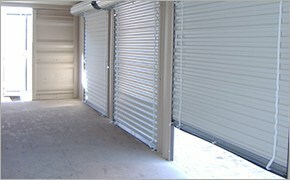 We specialize in all things garage door for commercial applications. EDS repairs and installs all major door brands, such as DoorLink, Overhead Door, C.H.I, Genie and much more. Need a spare part? Competitive bid? We can help! We specialize in storefront doors for your business. EDS repairs and installs all major door brands. We can create the perfect door system that is inviting to your customers. Glass panels, decorative, roll-up doors, etc. We got it! EDS offers fast & efficient garage door repairs for any issue related to your door for both commercial & residential garage doors. Repairs include door openers, springs, hardware, door panels, keypads, remotes, smart technology and more. 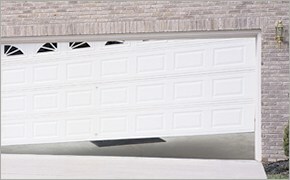 The most common door failure on garage doors are the springs. The Pro’s at Elite Door Systems can help you determine the best course of action when dealing with your Door Springs. To Repair or Replace? We’ll help you determine that and do what’s best for you. Just like our vehicles, it’s important to have your garage door inspected and tuned-up annually. An annual tune-up can save you hundreds of dollars down-the-road and keep your door operating smoothly & safely. EDS is your “no-hassle” door company. 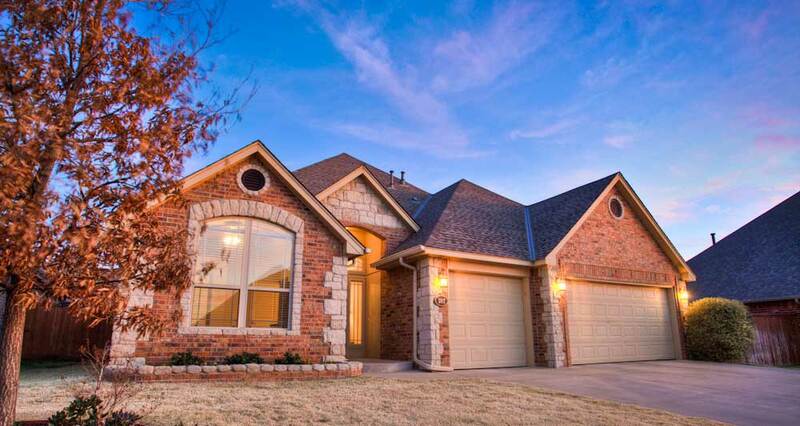 Your home is an investment. A garage door is one of the first things a person will see. 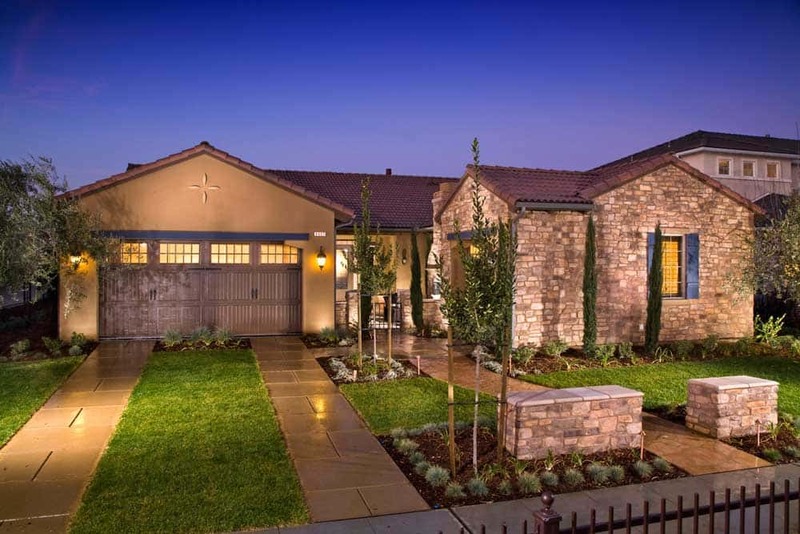 Bring instant curb appeal with a new garage door from Elite Door Systems. 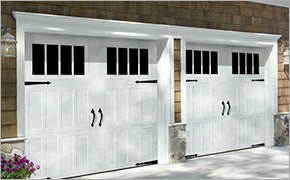 Top brands, quality garage doors and custom options are available. 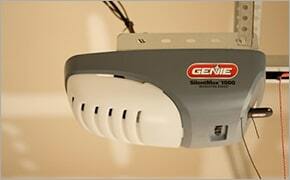 Your garage door isn’t automated without the help of a garage door opener. EDS offers quality door openers from top manufacturers for new installs and repairs. 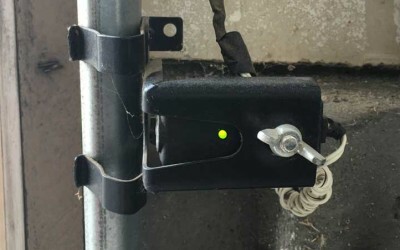 Need a new door opener remote or to repair one? We do that too.